Where is it released from? Progesterone is produced by the ovaries after ovulation and its release is triggered by the hypothalamus (a section of the brain that connects the nervous system to the endocrine system). The primary function of hormones is to carry messages to the body’s systems. Although progesterone and estrogen are both necessary in the preparation of the uterus for menstruation, their messages are very different. For instance, if a woman's egg is not fertilised during her cycle, progesterone’s role is to signal the beginning of menstruation, whereas estrogen’s signal is to rebuild the lining once menstruation is complete. If a woman’s egg is fertilized during her cycle, progesterone levels remain in order to stimulate glands that provide nutrients to the embryo. The healthy functioning of this hormone is vital to maintaining the early stages of a pregnancy and levels typically rise steadily throughout until labour, supporting the foetus, growth of breast tissue and strengthening of the pelvis muscles. As is true with its sister hormone estrogen, progesterone imbalances are common and can cause trouble especially if we’re not aware. For pregnant women, low levels of progesterone could lead to miscarriages or early labour - in many cases with women who miscarry early on, they may not even know of any deficiencies. For those of us who experience heavy period bleeding or irregular cycles, this too may be due to a lack in progesterone. Although an excess of estrogen presents issues, too much progesterone has not been proven to cause serious medical complications. The estrogen and progesterone ratio is key to maintaining balanced moods; the surges of both these hormones throughout a woman’s cycle influence how she relates to herself and others. Progesterone itself is a sedative and can have depressive effect for some women during their cycle. 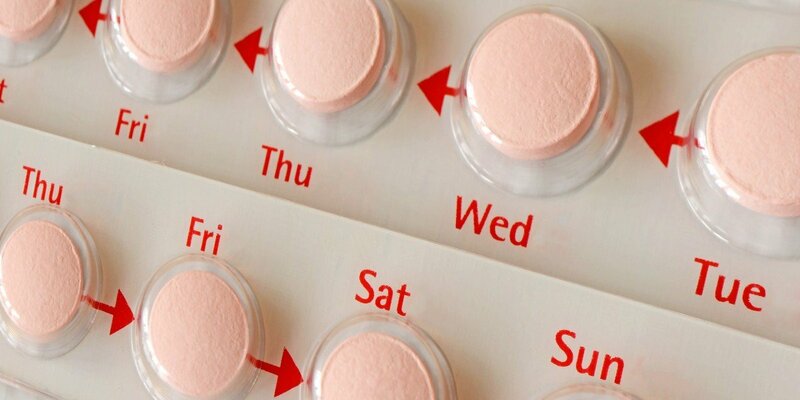 Versions of both estrogen and progesterone are used in birth control methods (such as the pill) to prevent ovulation and although some women use this method to help regulate their moods and cycles, there are a number of pros and cons that need to considered before using hormone replacement therapy. There are many reasons why women experience PMS, painful or irregular periods - it could be as simple as regulating hormone imbalances by adjusting diet and lifestyle, or it could be a far more complex medical issue such as PCOS or PMDD. Either way, it’s a need to know that requires research and understanding.